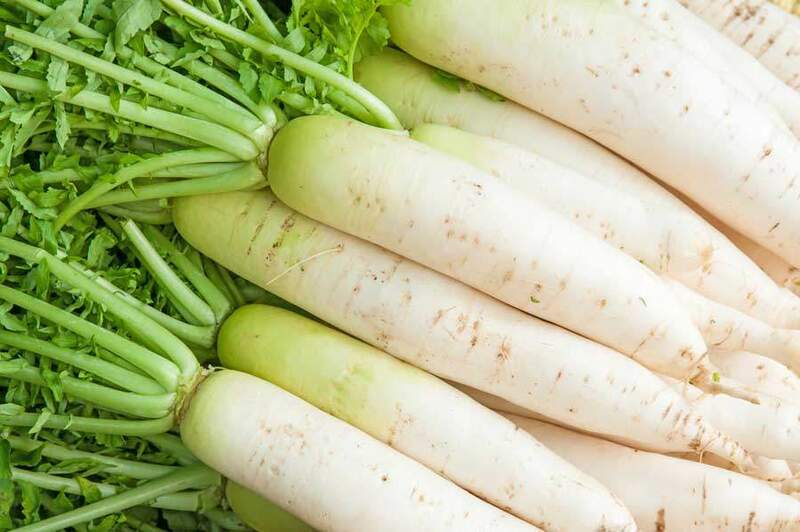 White Radish is a mild-flavoured winter radish usually characterized by fast-growing leaves and a long, white root. 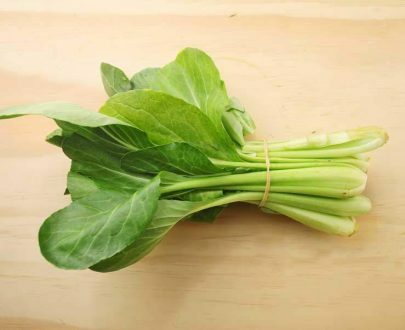 They are popular in China for their medicinal properties. Daikon Radishes as they are also known are mainly used raw in salads or as a garnish. 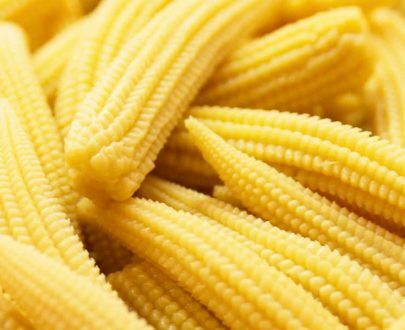 They can also boiled, baked or used in Asian cooking and in pickles. 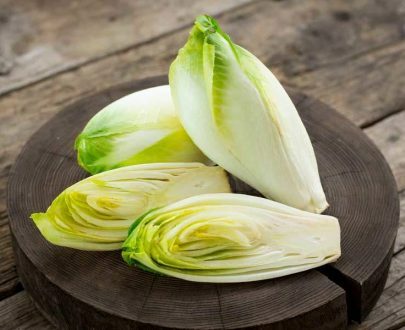 Rich in ascorbic acid, folic acid and potassium as well as a good source of vitamin B6, riboflavin, magnesium, copper and calcium. Shop online or in store at Jesmond Fruit Barn for all your fresh Asian ingredients.